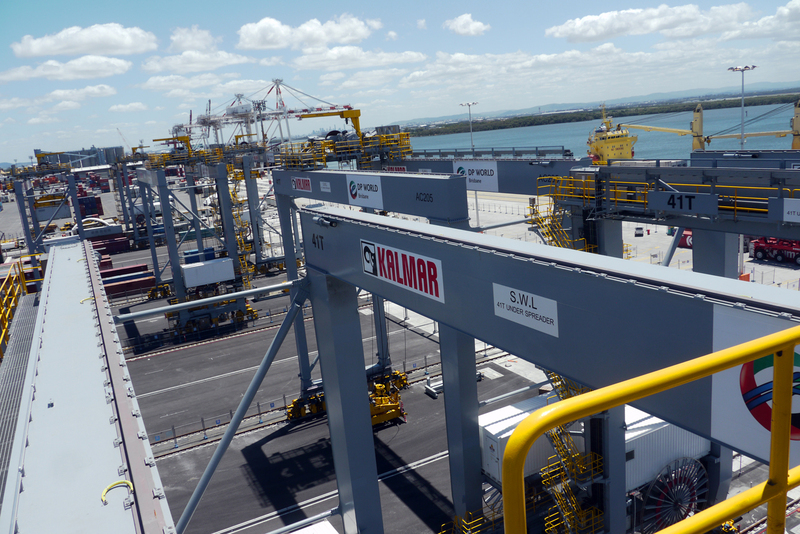 Kalmar, part of Cargotec, has received an order from DP World Australia to deliver two new Kalmar automatic stacking cranes (ASCs) for its semi-automated terminal in Brisbane. The cranes will join a fleet of 14 Kalmar ASCs at Fisherman Islands Terminal, bringing the number of modules servicing container trade to eight and increasing capacity by 14 percent to 720,000 TEU. The new ASCs will be delivered fully erected in 2016 and they are expected to be commissioned in January 2017. DP World Australia's Managing Director and CEO, Paul Scurrah, said the investment at the Port of Brisbane is a strong signal of the company's commitment to Queensland trade. "Productivity at our Fisherman Islands Terminal has grown from strength to strength," Mr Scurrah said. "In the past six months we have seen higher waterside productivity and a more consistent operational performance from our ASC and shuttle terminal. We are confident that trend will continue." Glenn Wayne, General Manager Operations, DP World Brisbane, commented, "The acquisition of the two new ASCs is expected to further improve our quayside productivity, while enabling a more efficient transfer of containers from our road side operation. It will also result in a 14 percent increase in yard stacking capacity, while providing an additional five truck lanes which will further reduce truck turn times across all shifts." 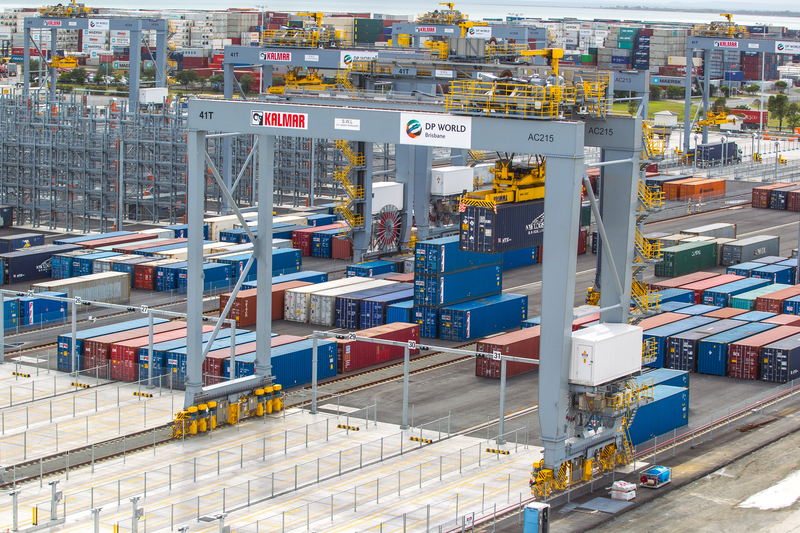 Since DP World Australia launched its semi-automated terminal with seven operating modules in May 2014, key performance metrics including truck turnaround time and quay crane productivity have improved significantly. The majority of trucks are processed through the terminal in less than 30 minutes, and quay crane gross moves per hour are now above mode pre-implementation levels. End-to-end efficiency is achieved in the terminal through a combination of Kalmar automated stacking cranes, shuttle carriers and automated truck handling, all integrated to operate in an optimal manner with Kalmar terminal logistic system and Navis terminal operating system.